We are located on Brodie Lane in the Sunset Valley Homestead Retail Center near Kohls. 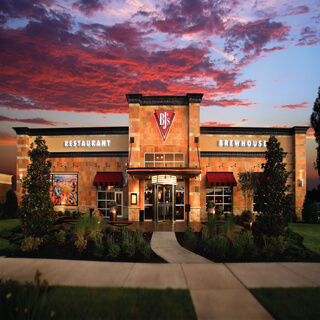 When you're looking for a relaxing time dining out in Sunset Valley, TX, you're looking for BJ's Restaurant & Brewhouse! We offer friendly and attentive service in a casual and comfortable atmosphere. On top of that, we feature over 120 carefully crafted menu items, each made with top quality ingredients, so you'll be sure to find something you'll love. Whether you're craving a signature pizza, a handcrafted burger, a perfectly cooked USDA steak, ribs, chicken or a garden fresh salad, we have what you've been searching for. At BJ's, we're constantly Pursuing Amazing™ and this commitment to quality shines through in everything we do. If you're dining out with the little ones, you'll love the extensive kids' menu with smaller entrees and items designed just for them. Watching your calories? Try one of our mouth-watering EnLIGHTened entrees®. Have special dietary needs? We have several gluten-free menu items for you to choose from. Our amazing food is really just the tip of the iceberg at BJ's Restaurant & Brewhouse. We feature handcrafted sodas, incredible top-shelf cocktails and mocktails and, of course, an excellent variety of award-winning craft beer. Our team of brewers are committed to the art of brewing the best beer possible and it shows from the first sip to the last. 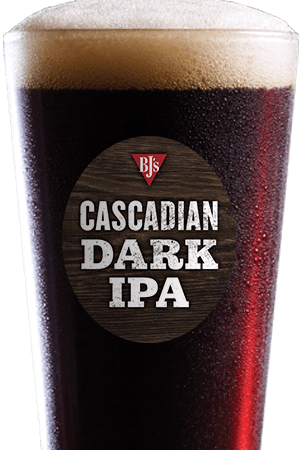 Try a refreshing Lightswitch® Lager or Brewhouse Blonde®, a flavorful Jeremiah Red® or Tatonka® Stout or any of our other delicious always-on-tap beers and you'll agree: BJ's has something for everyone to love. 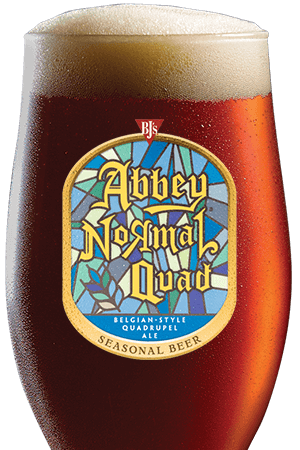 We're also proud to feature top quality seasonal and limited edition Brewmasters Reserve beers that are sure to please even the most discerning brew aficionado. 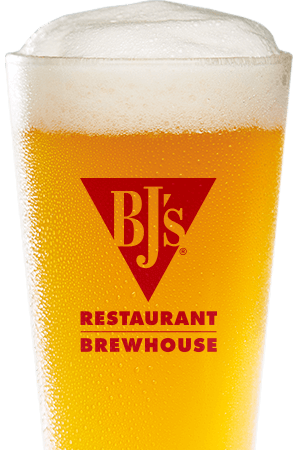 Come see us at BJ's Restaurant & Brewhouse in Sunset Valley, TX and experience the difference that Pursuing Amazing™ makes! We look forward to serving you soon. "A great, hard working team with a great cast of regulars visiting our restaurant daily."